We are Currently Accepting Applications for this year's RYLA. Do you know an exceptional high school student going into their senior year this fall? 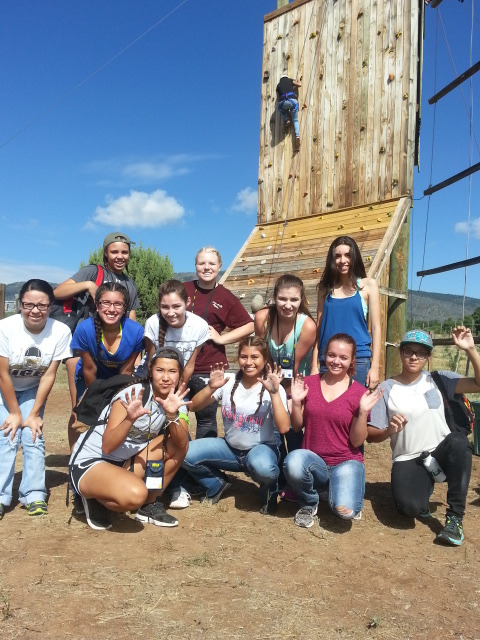 They are eligible for RYLA, a scholarship award for a week long leadership camp this summer at the Manzano Mountain Retreat. Find the Application Link on the Left side of this page.